Did you know that high uric acid levels can lead to many health problems. According to Mayo Clinic, a high uric acid level, or hyperuricemia, is an excess of uric acid in your blood. Uric acid is produced during the breakdown of purine, a substance found in many foods. Under normal and healthy conditions, uric acid dissolves in the blood, passes through the kidneys and is eliminated in the urine. But often, the wrong foods we eat lead to uric acid crystalization. Overconsumption of sugar can contribute to a high uric acid level. Fructose has been found to raise uric acid levels, leading to decreased nitric oxide levels, elevated angiotensin levels, and smooth muscle cell contractions that lead to higher blood pressure and potential kidney damage. Higher uric acid levels have also been linked to low-level inflammation, which can lead to a large number of diseases. Apple cider vinegar is a natural detoxifier that can help remove wastes such as uric acid from the body. It also effectively removes toxins, excess water, and harmful microbes. It also helps restore the pH balance in the body and provides anti-inflammatory and antioxidant benefits. The main ingredient thought to be the most effective in treating and preventing gout is acetic acid. Acetic acid is turned alkaline inside the body, forming a pH balanced environment that prevents gout. Drinking apple cider vinegar breaks up the uric acid crystals and prevents them from reforming in the joints by purifying blood of toxins and improving circulation. However, it has to be raw, unpasteurized, undistilled cider vinegar with no additives. 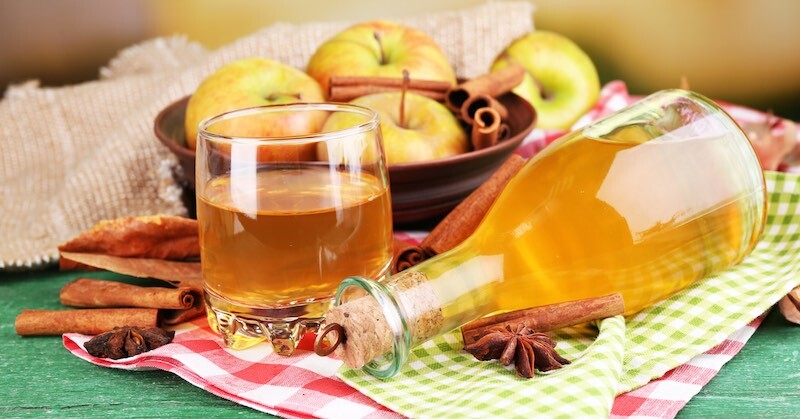 Many people have experienced relief from gout symptoms a few hours after using apple cider vinegar, while others have reported relief after a few days. Bragg’s Organic Apple Cider Vinegar is recommended for having all the right proportion of nutrients and enzymes for it to be effective for safe use. Add 1-2 tablespoon(s) of raw, organic, unpasteurized apple cider vinegar to a glass of water. For a full therapeutic effect, take 2-3 tablespoons, 2 to 3 times a day. Apple cider vinegar is one of the best remedies for treating arthritis. Is it OK for a person with high uric acid to eat eggs?